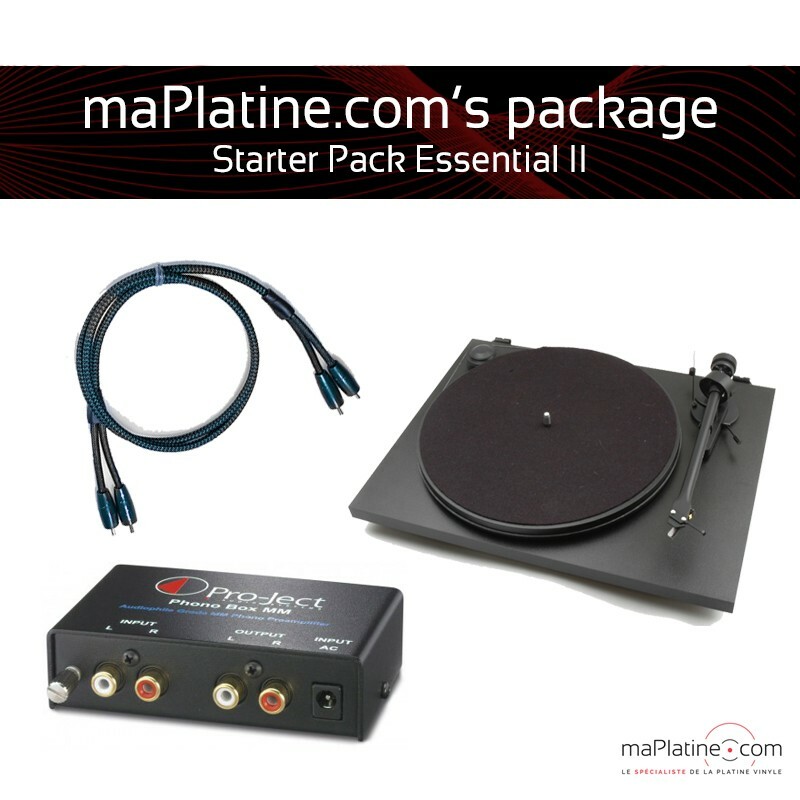 This Starter Pack Essential II is composed of the Pro-Ject Essential II Reference vinyl turntable, of the Pro-Ject MM DC preamplifier and of the Audioquest Evergreen interconnect. 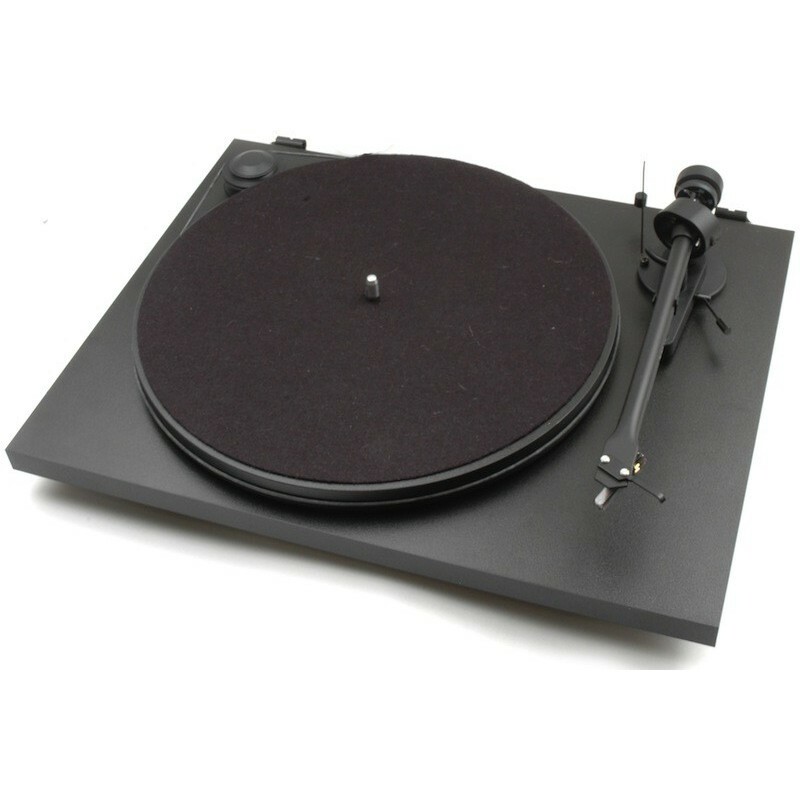 If you want a different colour for your turntable, please feel free to send us an e-mail. The Essential II Reference vinyl turntable (black) is the entry level range of the famous Austrian brand Pro-Ject. It has all the characteristics of the 'Essential II, but now features as standard the Ortofon OM10 cartridge. It will delight music lovers who have a small budget. Its musical value for money is exceptional makes it THE flagship model of its range. 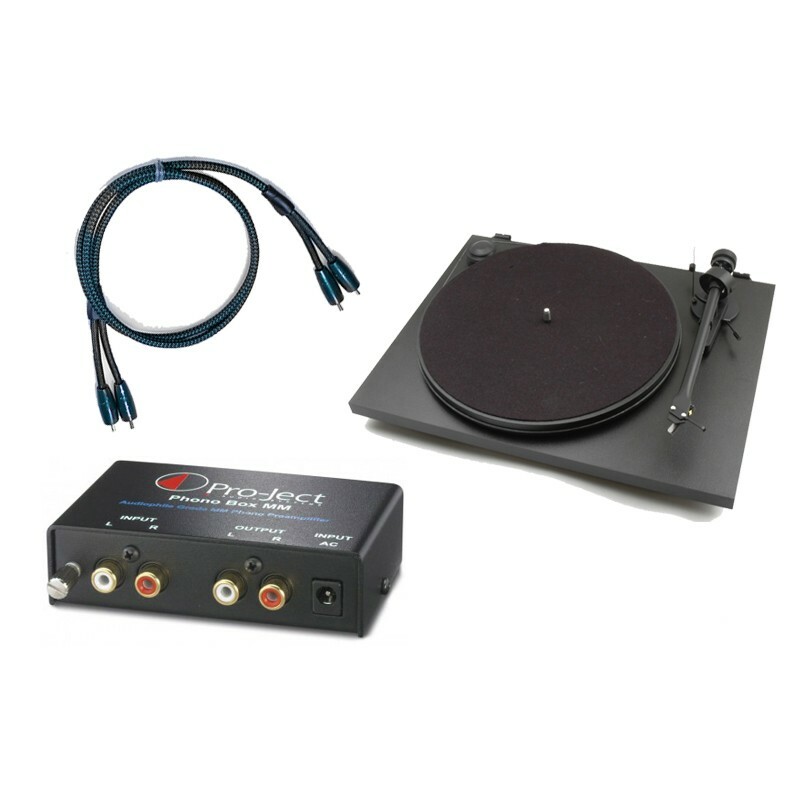 Browse for further detail about the product specifications for Pro-Ject Essential II Reference vinyl turntable. The Pro-Ject MM DC phono preamplifier is the entry level of the Austrian brand but has excellent quality. 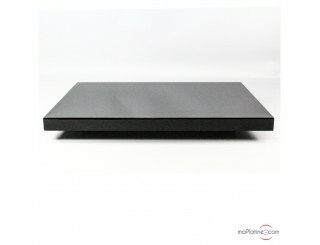 It can be associated with the Hi-Fi amplifiers or video without phono input. 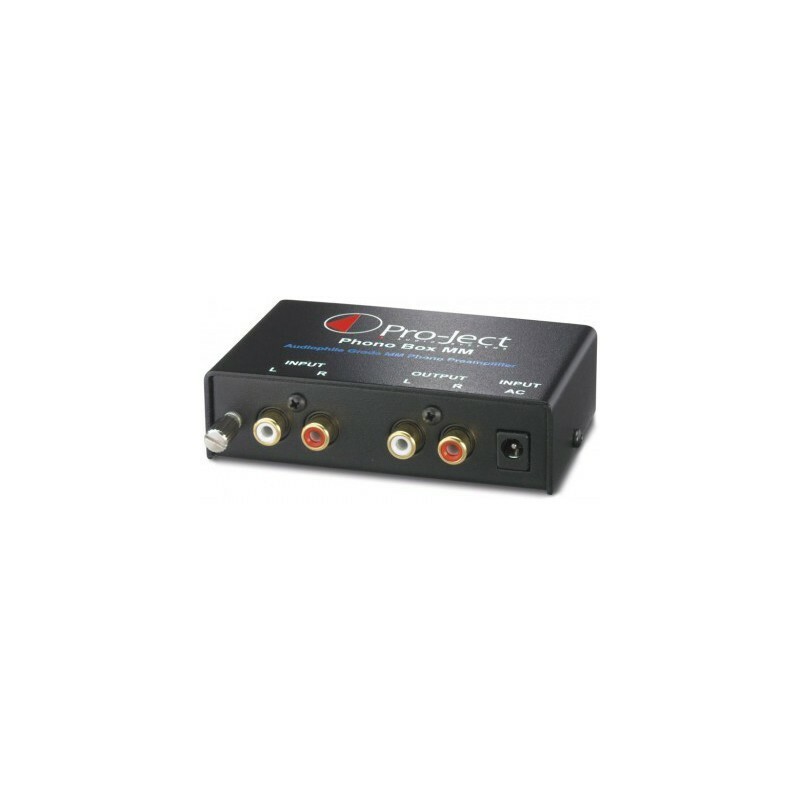 With this small phono preamp, you will obtain a dynamic and transparent playback! Find more details on the product sheet for the Pro-Ject MM DC phono preamplifier. 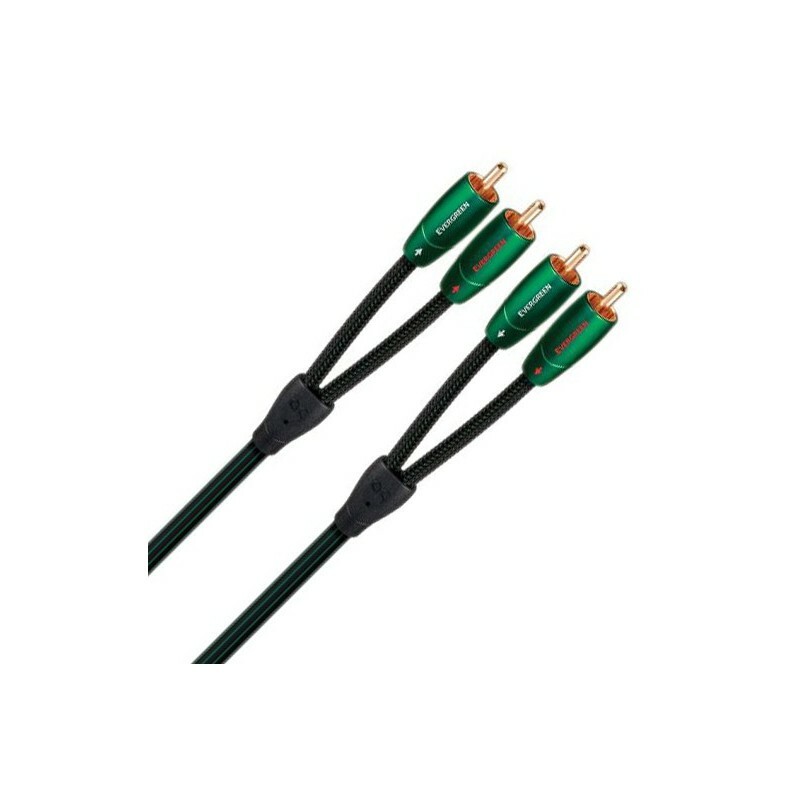 The Evergreen interconnect cable is the most affordable on the market, but has all the expertise of the brand Audioquest. It is perfectly adapted to entry level phono preamplifiers. This Evergreen cable produces a precise and detailed sound quality. Find more details on the product sheet of the Audioquest Evergreen interconnect cable.